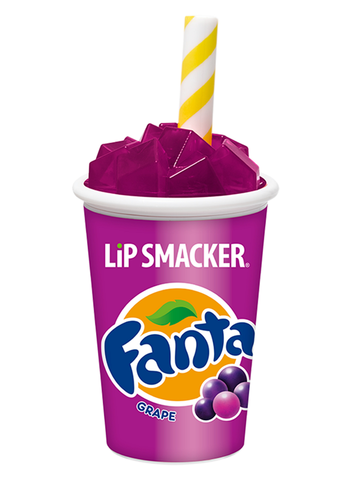 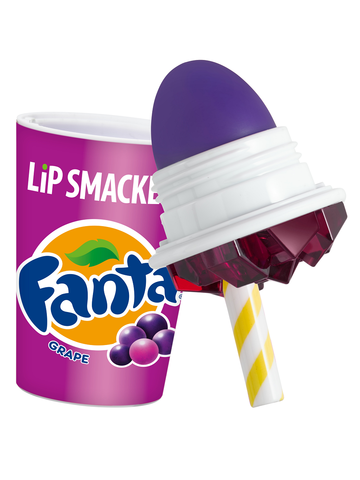 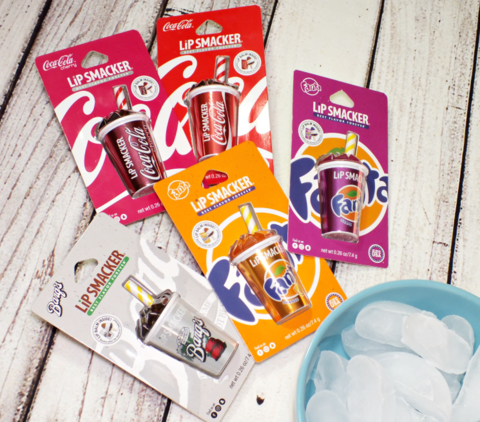 Quench your thirst with a Fanta Grape Cup lip balm! 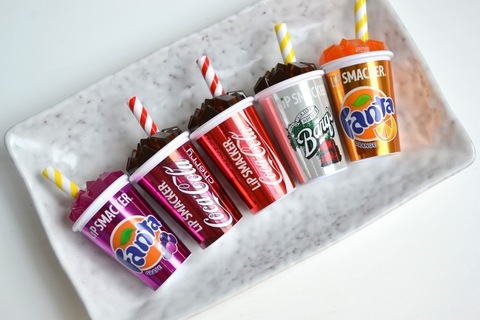 Twist open and open your senses to the world of Coca-Cola. 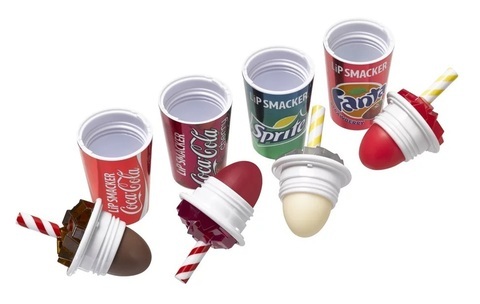 The dome-shaped lip balm delivers the authentic taste of Sprite while providing extended hydration to your lips. 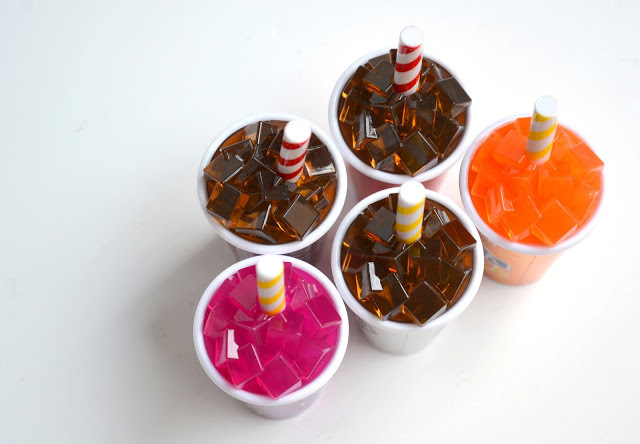 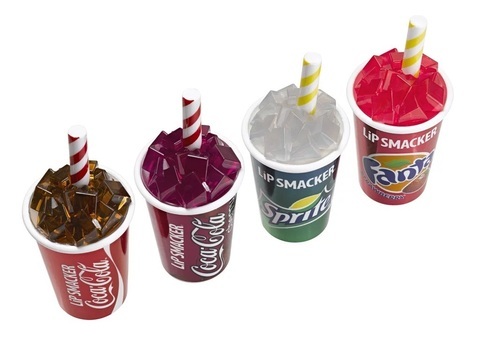 The iconic fountain cup design is sure to make an impression whenever you use it! Ricinus Communis (Castor) Seed Oil, Cetyl Acetate, Beeswax/Cire d'abeille, Euphorbia Cerifera (Candelilla) Wax/Cire de Candelilla, Flavor/Aroma, Polybutene, Paraffin, Sesamum Indicum (Sesame) Seed Oil, Copernicia Cerifera (Carnauba) Wax/Cire de Carnauba, Hydrogenated Soybean Oil, Mineral Oil/Huile Minrale, Propylene Glycol, Acetylated Lanolin Alcohol, Microcrystalline Wax/Cire Microcristalline, Triticum Vulgare (Wheat) Germ Oil, Stearic Acid, Sucralose, Stevia Rebaudiana Leaf/Stem Extract, Propyl Gallate, Citric Acid, Red 6 Lake (CI 15850), Red 7 Lake (CI 15850), Yellow 5 Lake (CI 19140).